Confusion reigns when Mrs Pike reveals her news of a 'new arrival'. Adapted from TV, with John Le Mesurier. From March 1974. Don't panic! It's just a bit of fun. 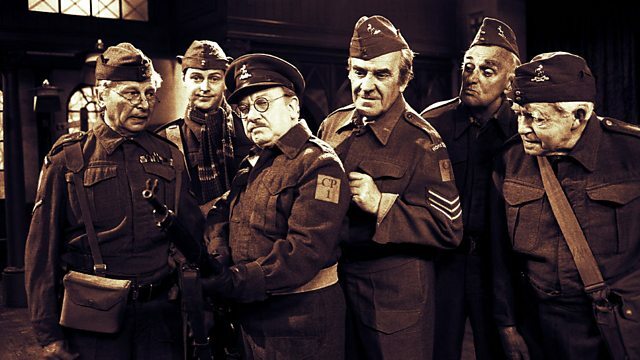 Wisdom to be gleaned from the Home Guard's finest.